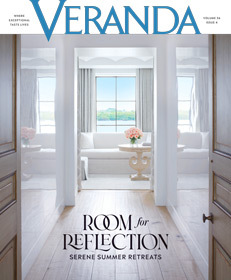 Fill in the form below to order a 6-month subscription to Veranda for only $6. 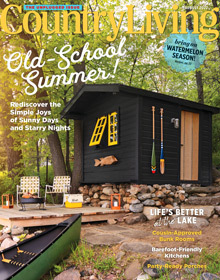 That's a savings of 67% off the single copy price. You'll get instant access on your phone or tablet.